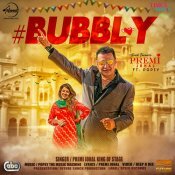 Benny Dhaliwal is back with his eagerly anticipated brand new Chamkila tribute single featuring Popsy! 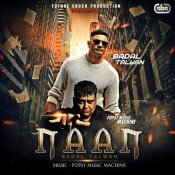 Future Shock Production are proud to present the long awaited brand new single released by Badal Talwan entitled “Naan“, Music by Popsy!! 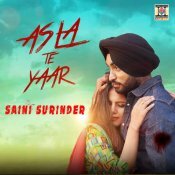 Moviebox are proud to present the highly anticipated brand new single released by Saini Surinder entitled “Asla Te Yaar“, Produced by Popsy!! 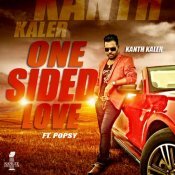 Moviebox are proud to present the brand new single released by Kanth Kaler entitled “One Sided Love“, Produced by Popsy!! ARE YOU Popsy? Contact us to get a featured artist profile page.